If you are not on the birth certificate then contact us for Family Mediation as we can help resolve issues for many couples. 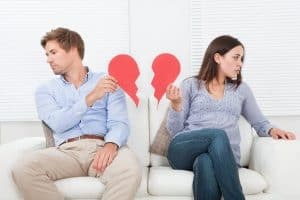 When couples split and normally when children are very young decisions are made around registering the childs birth and this is where disputes come in. If you are not on the birth certificate and your ex partner wont talk to you then reach out to mediation. Birth certificates are the most vital documents that a child can ever get immediately after being born. Speaking of the birth certificate, it may be with reference to a birth notification or a copy of representation that is certified. On the other hand, it may be the actual birth certificate that is being referenced. Both of these documents show the circumstances that surrounded the birth of the specific child. Both of these records are acquired when a birth is registered with the relevant authorities. These record always require that the event is verified by a midwife or doctor to avoid any deliberately misleading information. In most countries, the registration of birth is controlled and regulated by statues. The responsibility to ensure that the birth is rightly registered rests with the mother’s physician, the hospital administrator, the midwife, or the child’s parents. All these have the responsibility to ensure that the birth is rightly registered with the relevant government agency. In the United Kingdom, the government agency will store the actual record of birth while the parent is issued with a certificate. This is a certified certificate that has the details of the birth and the identity of the child. In the event that a parent needs a copy of the birth certificate, the agency will issue one form the records that are stored with the government agency. The same information is relevant and useful when the government wants to issue passports or other relevant documents to the person named in the birth certificate. The government commissions that custodian of the birth certificates who is the registrar of birth in the United Kingdom. Every child is entitled to a name and nationality. This is a responsibility that is expected of national governments as enshrined in the United Nations Convention on the Rights of the Child. This is found in articles seven and eight. These articles require the birth of the child to be registered immediately and a name assigned, not leaving out the nationality. The UK is one of the countries that have not only ratified the convention but adhered to its requirements. Rights that show the age of the child, the gender, the nationality of the child, and other rights are taken care of by birth registration and seen in the birth certificate. Half of the United Kingdom marriages end up in a divorce. Divorce is a very traumatic event for the parents. 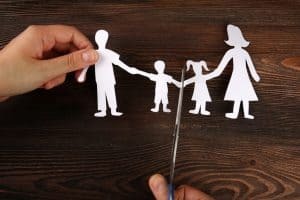 Unfortunately, it is actually the children who suffer more when there is a divorce. Even though the children are helpless bystanders, they suffer more than the perpetrators of this unfortunate event. As a consequence, there is a need to ensure that the children are safeguarded from the fangs of divorce. 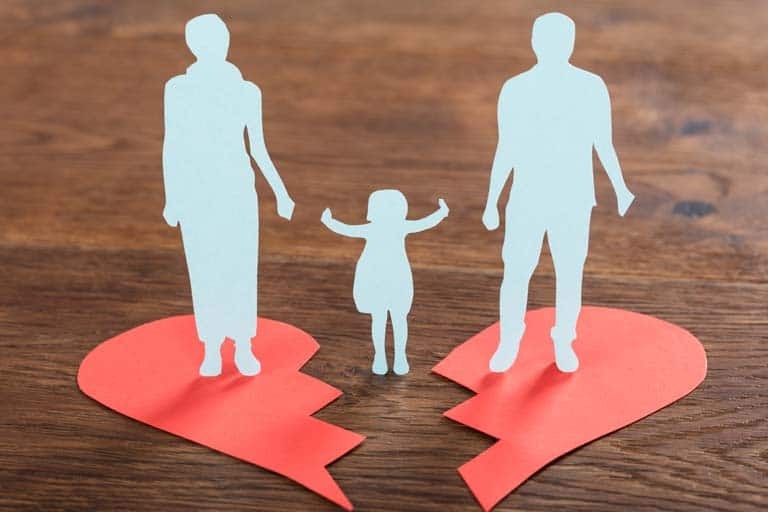 One way of ameliorating the effects of divorce is to engage the services of family mediation. Family mediation will be in a position to identify and establish if the children in the family that requires such services are registered and have birth certificates. There are many children who do not get registered when their families are living in turmoil. One of the parents may feel insecure to register the child as they meditate upon a possible divorce. Other reasons why a child may go unregistered at birth are fear of persecution and discrimination. A child who I registered is better placed in the family mediation arrangement.